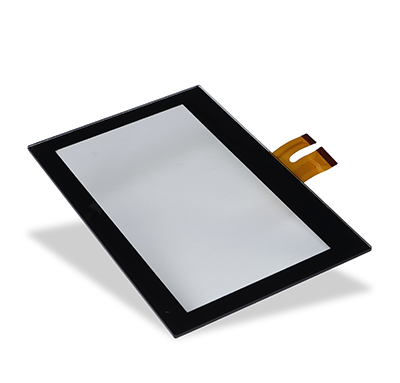 We are custom LCD display manufacturer, specializing in a wide range of TFT and passive matrix Liquid Crystal Display technologies, and etc. 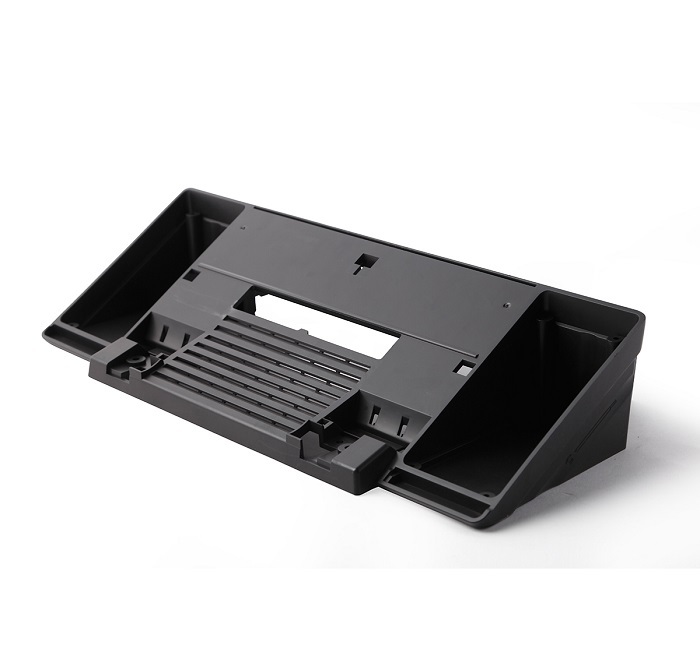 : Wide viewing angles, wide color gamut, high contrast, sunlight readability, extreme temperature functionality and more. 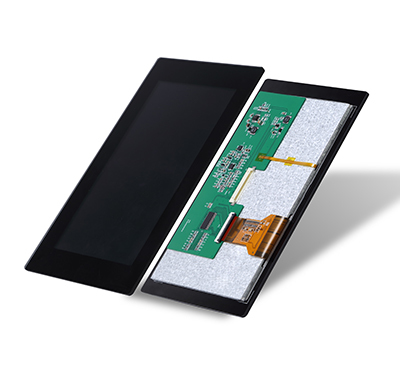 Even more, we can fully integrate LCD displays into complete display modules with our custom touch screens, cover lenses, and a variety of additional value-added features – so you don’t have to shop around for multiple suppliers. 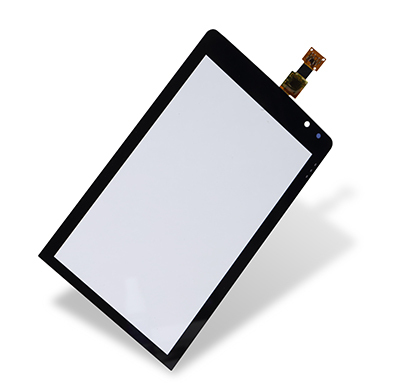 Let our experienced design team create the perfect touchscreen display solution for your product’s unique requirements. 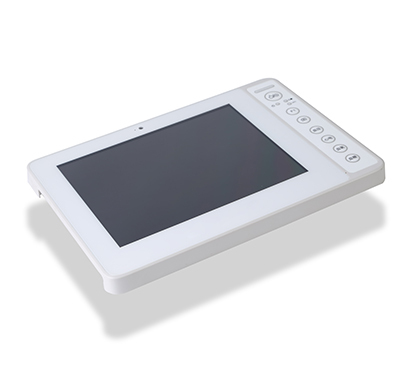 Eolane SCM also offer types of touch panel, resistive touch panel and capacitive touch panel with built-in touch controller. 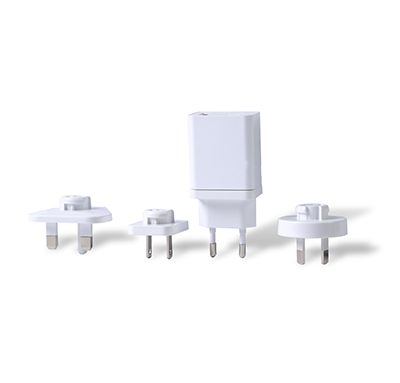 A wide range of standard size is from 1.8" to 10.1", the FPC connector used for touch panel is available for all the size. 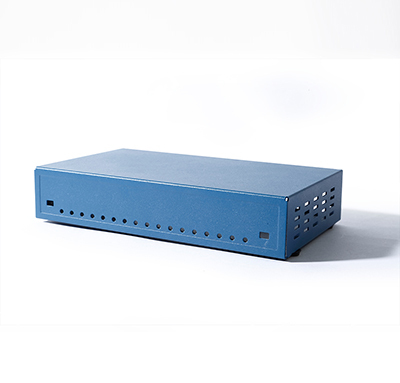 With our highly skill in display, customized-made lcd display is very welcome to us. 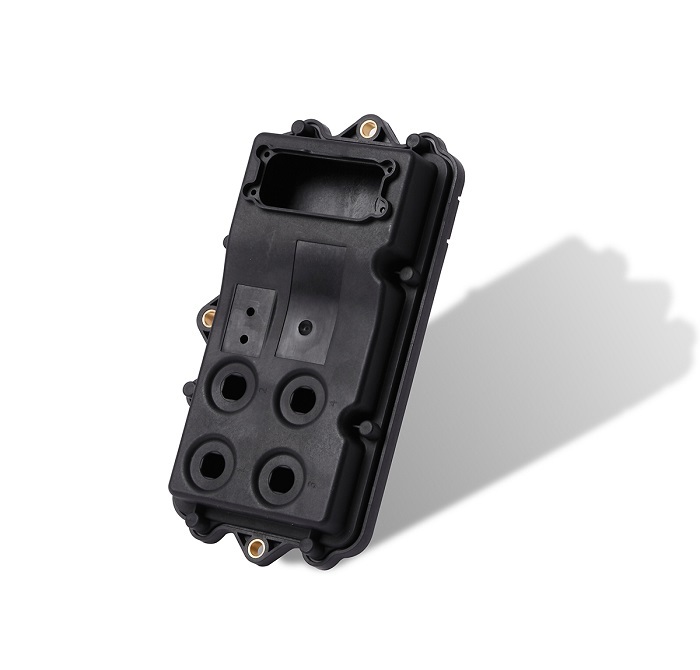 Our custom display solution would be based on mechanism dimensions, display mode, display pattern &resolution, connection interface, display luminance, power consumption, cost budget, etc.